Hydraquip’s cylinder breakdown service is one of the fastest services around with cylinders being manufactured and despatched the very same day when ordered by 12noon. 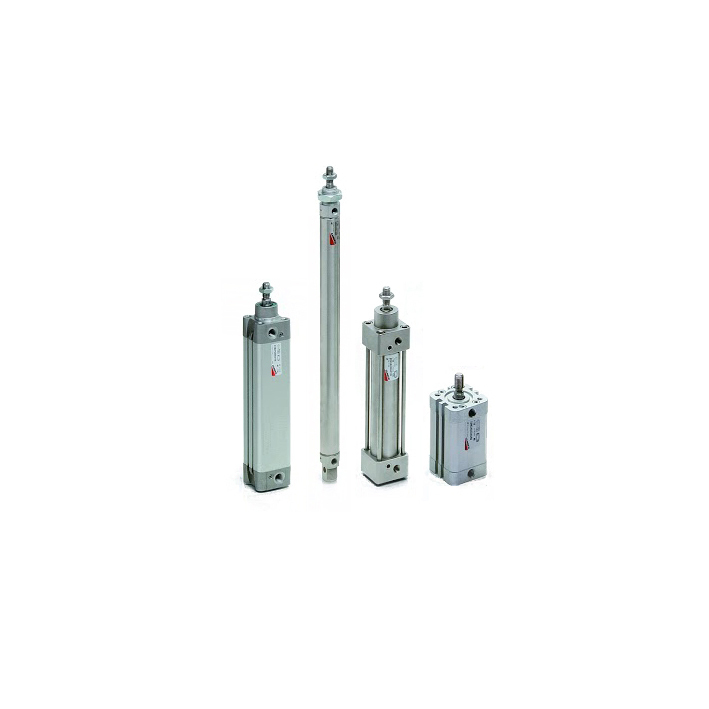 This includes many types of cylinders consisting of standard and non-standard strokes lengths. Our fully trained team can offer technical support on your pneumatic components to find the right solution for you. 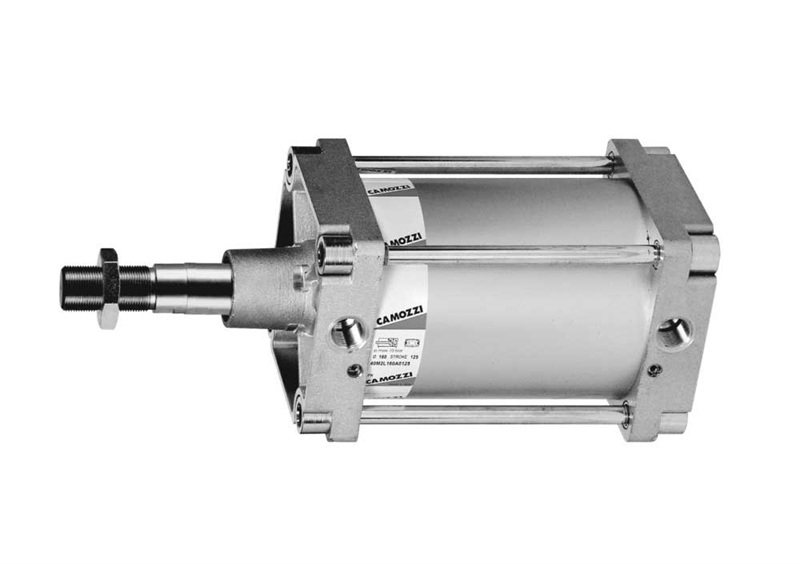 Next time you have a requirement for a pneumatic cylinder call Hydraquip for a rapid response. 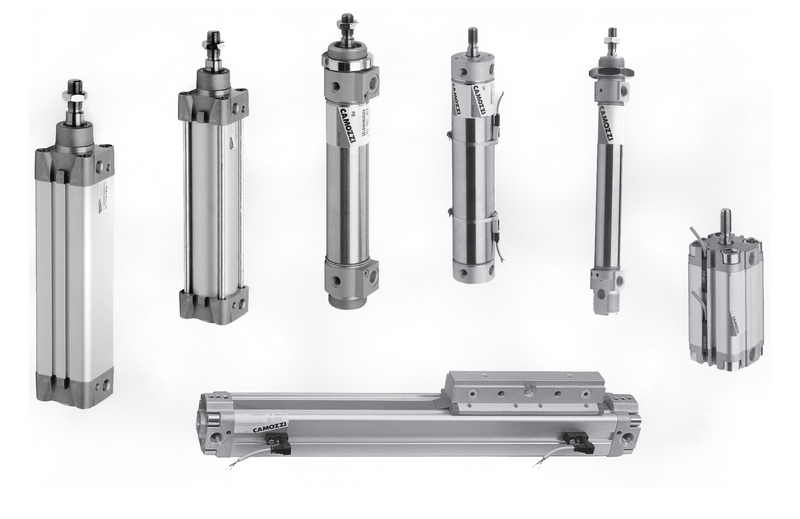 Hydraquip can also offer a complete range of pneumatic cylinders on a short lead times. 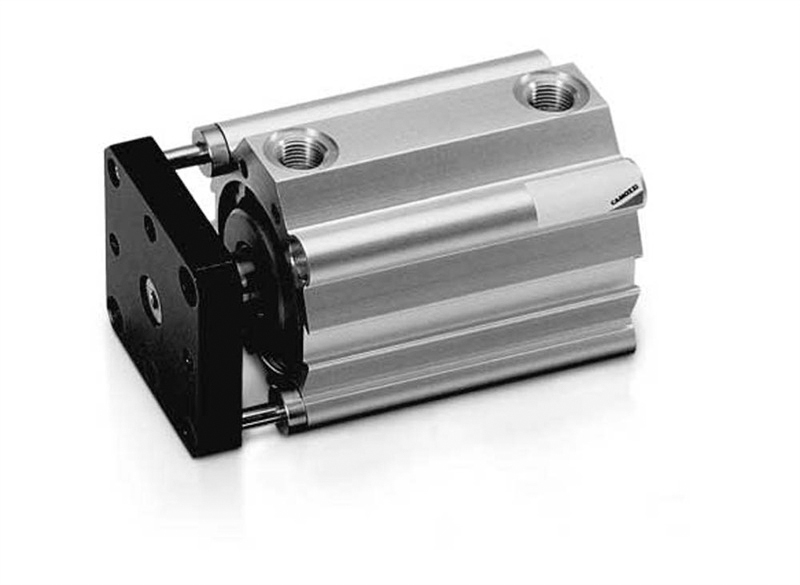 From standard pneumatic cylinders, compact pneumatic cylinders, guided pneumatic cylinders, non standard cylinders, rod less pneumatic cylinders, pneumatic stainless steel cylinders, single acting pneumatic cylinders, iso pneumatic cylinders, tie rod cylinders, mini cylinders, compact cylinders and cylinder accessories. In addition to the next day cylinder service, Hydraquip’s pneumatic team are able to source and supply pneumatic components from all major manufacturers. Even source equivalents should you require, that will match your specification to exceed the components performance and are able to design pneumatics circuitry and control panels for individual or complex operations in manufacturing environments. Circuits can be supplied mounted on plates or fitted in cabinets which are tested prior despatch, contact your local branch for further information. View Hydraquip’s range of cylinders along with Valves, Air Preparation – FRL’s, Fitting & Tubing ranges in the 9,000 lines plus pneumatic product catalogue, with fast moving items available for a next day delivery. View Hydraquip’s pneumatic catalogue online or call your local depot to request your free copy.